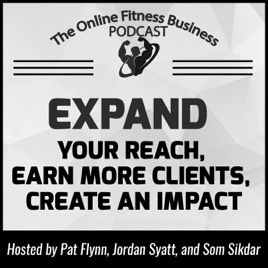 The Online Fitness Business Podcast is dedicated to helping fitness pros create an online presence in order to earn more clients, customers and fans. 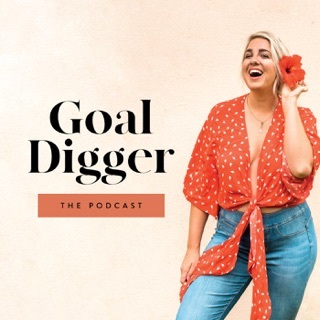 We discuss everything from blogging to content creation, email marketing, and of course social media--and how to dominate them all. 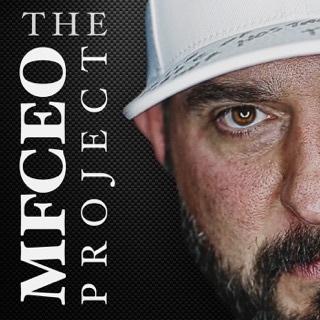 Tune in every week as we give you specific, proven, and actionable steps you can take to grow your fitness business. 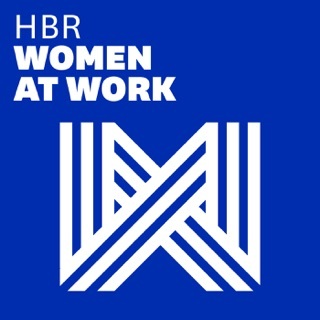 This is an awesome podcast! 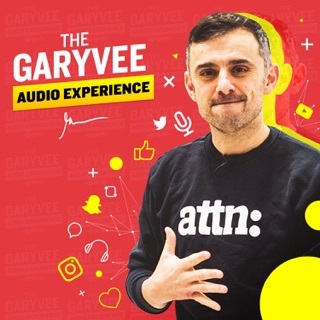 The content is brilliant, but it shows the “no excuse mentality” and the “get it done” grit you need in life and business. 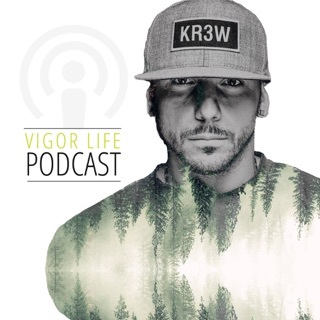 3 very busy dudes dropping the knowledge and keeping it so real. Seriously, my subject says it all, these guys are amazing. 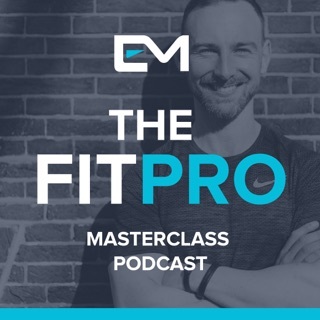 I have been adding an online element to my personal training business and this podcast came at the perfect time. 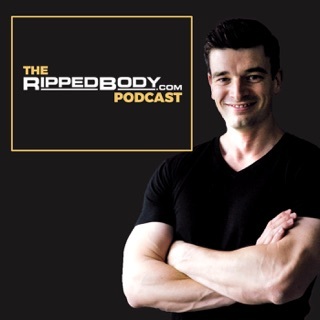 I’ve listened to maybe 8 of their episodes over the last two weeks and I have learned more about the online fitness business in that time than I have in the past few months while I have been building my business. 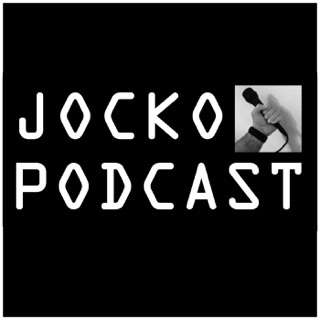 All 3 guys bring a different aspect to the podcast and they compliment each other very well. 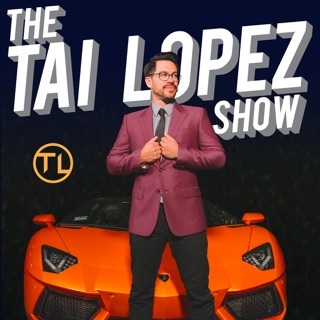 I know that by following their advice and implementing their techniques, my new business will be successful. 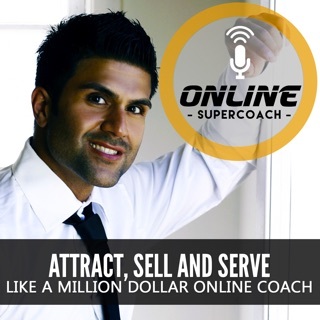 The Online SuperCoach Podcast | Attract, Sell and Serve like a Million Dollar Online Coach. 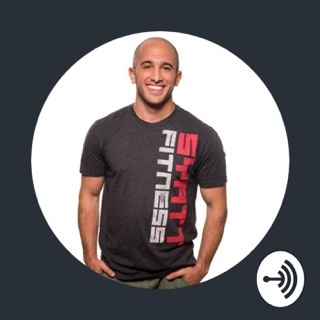 AJ Mihrzad | Author, Online Fitness Entrepreneur and Peanut Butter Connoisseur.